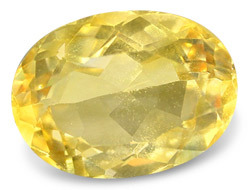 This natural Citrine is some of the finest Citrine money can buy and hand cut by the finest craftsmen with finest clarity and color. Note: Color May Vary due to Computer Monitor Set Up. The most common goldstone is a reddish-brown colour with tiny glittery bits. Goldstone is a man-made gemstone, first created by alchemists trying to make gold. Not really a gemstone, more of a glass bead. Created using copper and copper salts with a reducing flame. However, goldstone has been around since the European Renaissance, and is said to be one of the most popular gemstones in the world. Price : USD 5.00 per pc. , Delivery : Within 10 working Days. 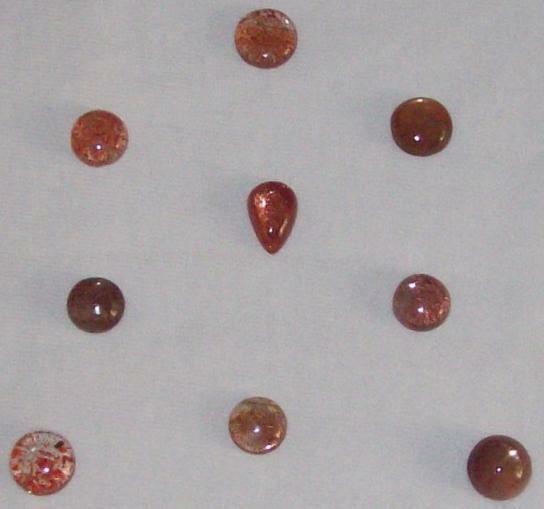 USAGE OF GOLDSTONE : Emotional, Spiritual, Healing, Medical, Physical etc..
Goldstone is great for positive energy. Goldstone renews strength, a transmitter stone which balances energies. Goldstone symbolises human ingenuity to improve your life. Goldstone has been known to encourage faith and to induce happy thoughts. Goldstone helps keep your feet on the ground and stops you becoming big headed. Goldstone activates root and sacral chakras which protect the center of the body. Goldstone stimulates you physically and gently uplifting. Goldstone can be a great mood stabiliser and to reduce stomach tension. 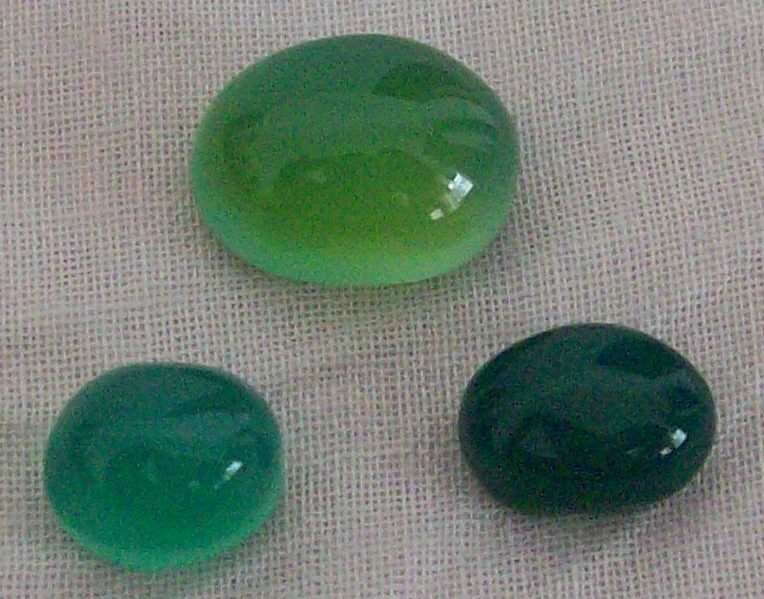 Green Onyx strengthens the nervous system, improves intellectual endeavors and trade and commercial activities. Gives discerning power and communication skills. Green Onyx- Heart Chakra. The name comes from the Greek word onux which means nail of a finger or claw. With its powers effective in all Chakras, Green Onyx is a very spiritual stone. Its primary function for spiritualists is as a grounding stone that strengthens the connection of the person with the earth during meditation and astral travel to provide guidance. They also say that it can make powerful memorial jewelry that can heal the spirit during mourning. Green Onyx is also the Hebrew stone for July. Prices : USD 12.00 / Pc. Prices : USD 23.00 / Pc. Delivery : Within 10 working Day. Price : USD 15.00 / Pc.